Your events are big, they are important, and they are definitely not just another day to you. So, why should they be to your entertainment provider? 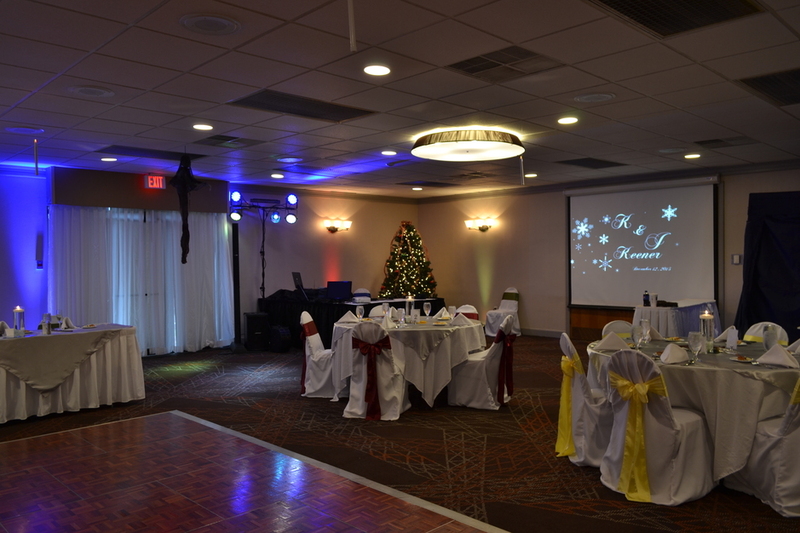 To us, your events are just as important as they are to you. 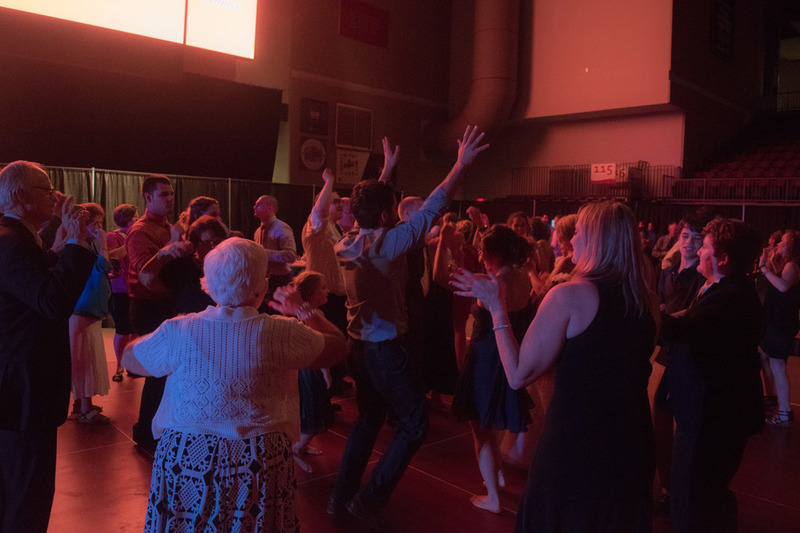 No matter what the services needed; lighting, DJ Entertainment, Professional MC and more we will bring the absolute highest quality to the table, and if needed, help you put your event together and plan it to make it the best it can be. 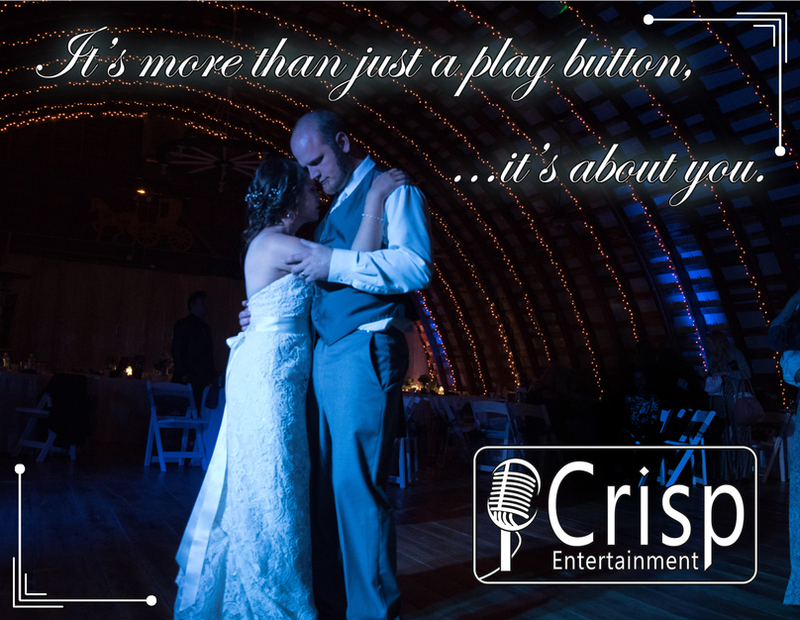 With over 10 years of DJ and EmCee experience I and my team promise to be "more than just a play button." We will make sure that every aspect of your day goes to plan and that we will take the worry out of your day. As always, we love to work with your needs and desires, contacting us for a quote is the best way! However, these are products that are standard with every wedding! Bose Speaker System with B2 Sub Woofers to really feel the music all around. Sound Reinforcement to make sure that everyone can hear the music at the perfect volume. Wireless Microphones for blessing, toasts, speeches and whatever else! We will make all announcements, plus keep the night moving smoothly so you don't have to worry! Games and Festivities: We have a variety of games to play with you and your guests upon your request! 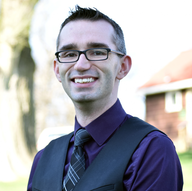 Guest Interaction: We walk and talk with your guests! We want to make sure they are having fun! Vendor Interaction: We aren't alone, you've hired a host of other people to make your day special, and we work closely with all your other vendors to make sure everything flows seamlessly. 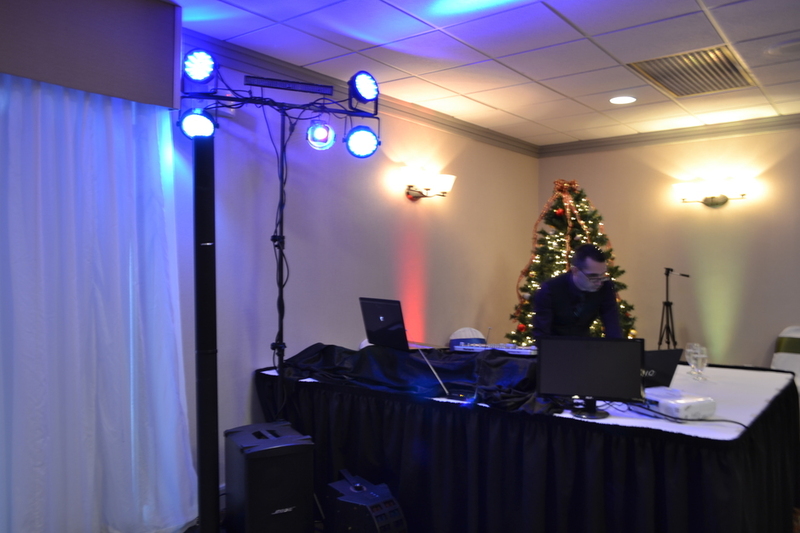 Up Lighting: We bring at least 8 points of up lighting to every event. This helps accent the head table and gives the room a great feel. More fixtures are available upon request! 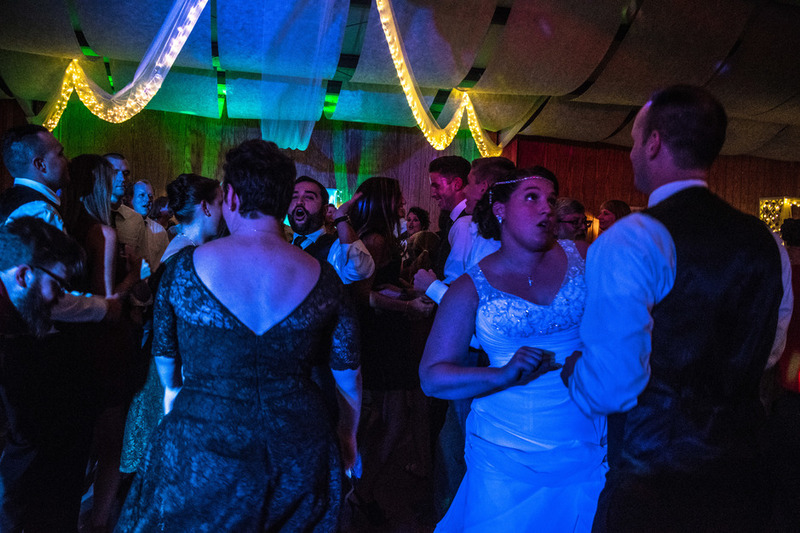 Dance Lighting: To keep the night moving we have all the best professional quality lights. Multiple light trees illuminate the dance floor with a variety of special effects and lasers. 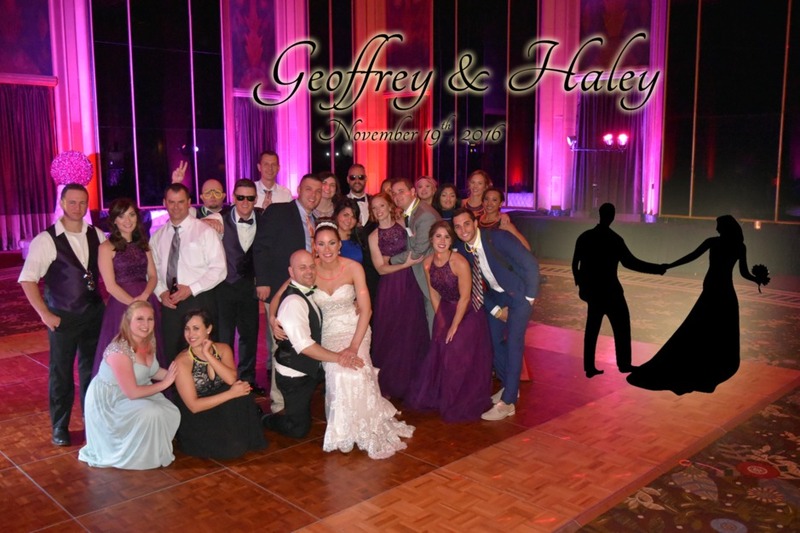 Upon booking us, we send you a Wedding Planner Packet that we will go over, either in person or by phone, and help you choose songs, games, special events, and more! Don't worry you aren't alone in planning your special day! Regular Consultations: We are available for you to answer any questions leading up to your event via email, telephone, text or in person! Song Selection: We have hundreds of thousands of songs, but unlike other Dj's we know when and where to use them. 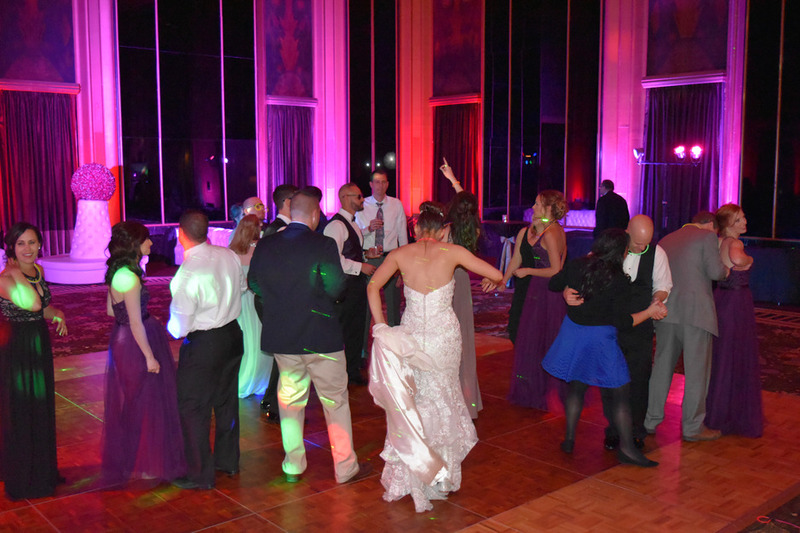 Our musical background helps us keep the music flowing and your guests dancing! Pre-Wedding Requests: We allow you to submit requests up until 3 days before your wedding, and we guarantee we'll have every single one! We also guarantee we will do our absolute best to play all your personal requests. Guest Requests: At your permission, we accept requests from guests and do our best to play them through the night! This a great way for your crowd to get involved and hear the music they know and love! Clean and Professional: We work with you to make sure the content of songs played fits the style of your event. As a general rule we will not play anything that does not typically get radio play, AND we play radio edit versions. 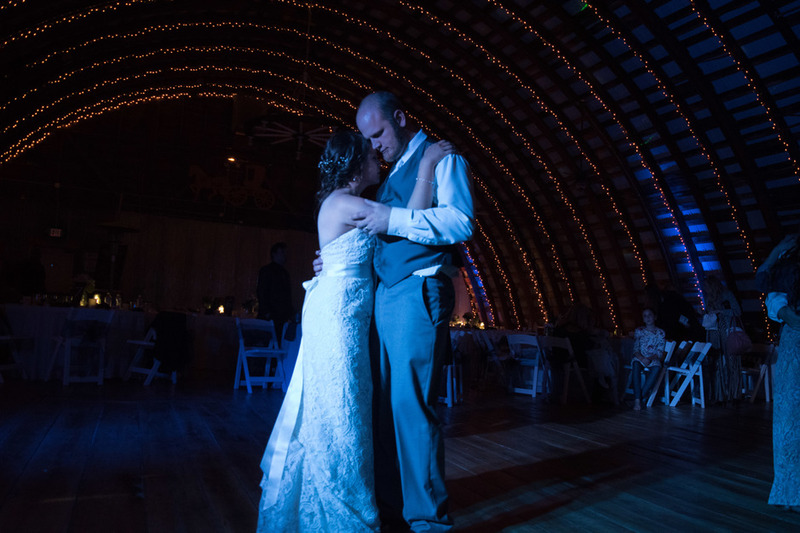 Un-Edited versions can be played upon the request of the bride and groom ONLY! And Much More! 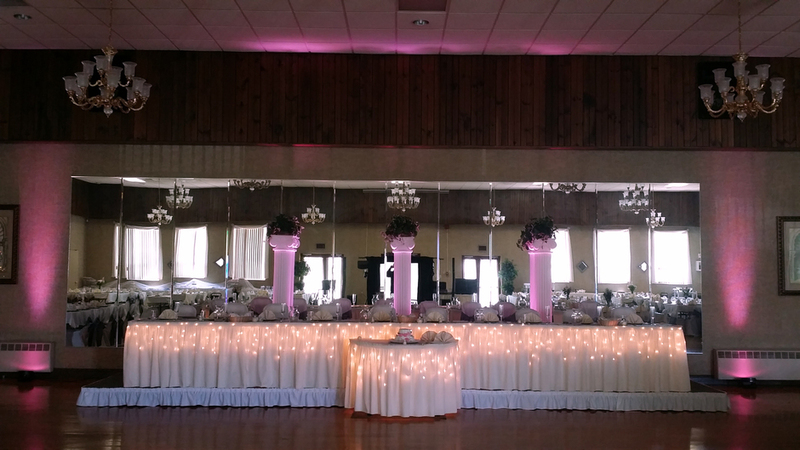 Contact us today to put together a package that best fits you on your special day! Yes! We provide EmCee hosting for any event, weddings, karaoke, dance parties, birthday parties, banquets, competitions, charity events and more! If you need someone on a microphone we have you covered! Our services can book quickly. 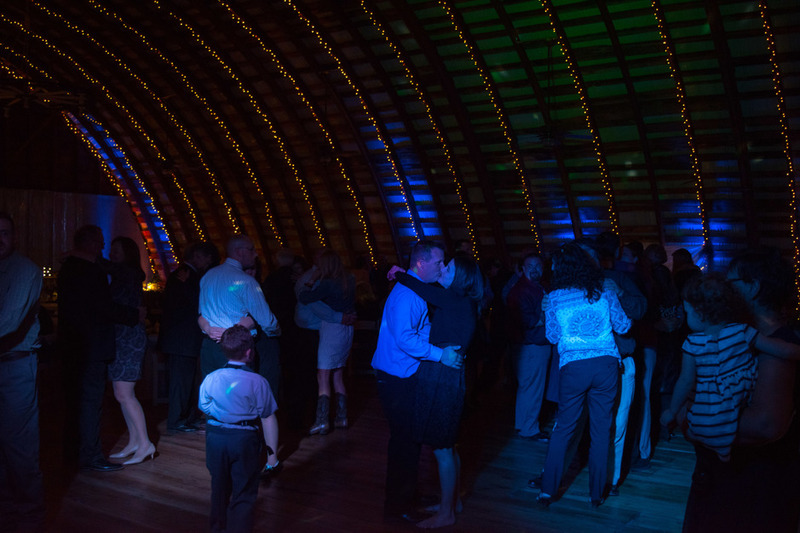 We suggest 6 to 9 months in advance for weddings held during the months of March to May and August to October. Those tend to be the months that book the quickest for weddings. Never hesitate to call us and find out if we have an opening! Most weddings are no less than 6 hours, however, upon request we will start as early or go as late as we can! 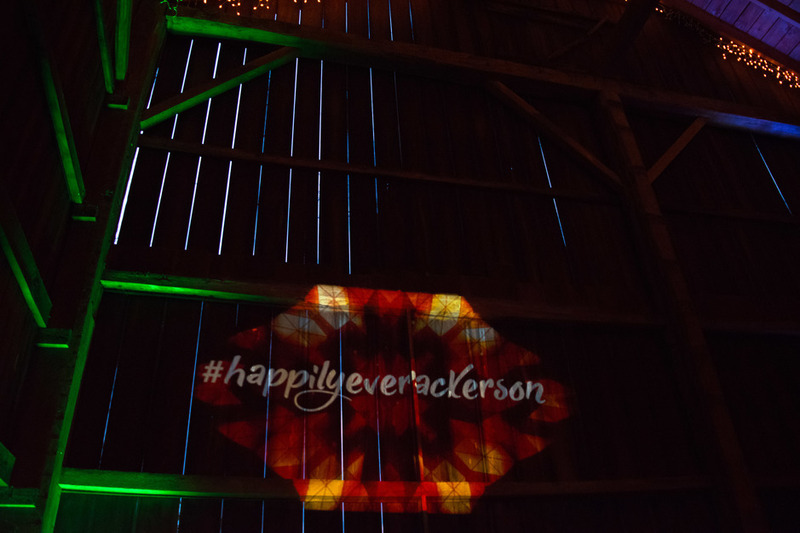 We also provide a professional photo booth upon request, as well as, up lighting, personalized monogram projection, and video projection.